Immerge is designed not only as a camera, but as a complete system, providing all the necessary hardware, software and services required to capture, process, edit, and play back content. 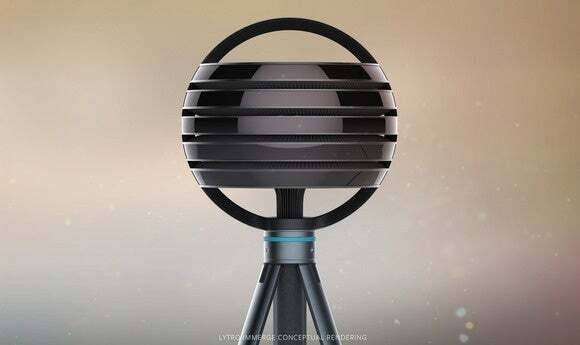 It features a flexible, configurable dense light field camera array, a server for storage and processing, the Light Field Editor that integrates with Nuke, and the light field video playback engine for VR headsets and platforms. , and integrates with network and enterprise storage as well as VFX tools and even provides a portable render farm. Lytro plans to make the Immerge system available for purchase or rent by storytellers during the first quarter of 2016, and to the general public later in the year. 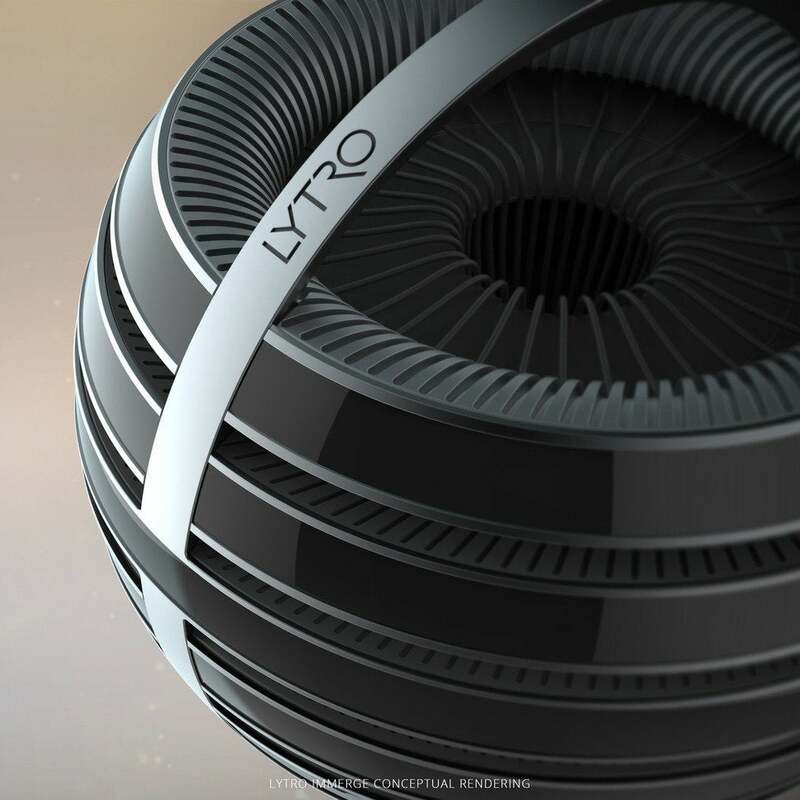 Why this matters: Advances in the video realm make Lytro an important part of creating and combining live action and computer graphics for a new kind of immersive storytelling and VR-based presentations for mainstream audiences.